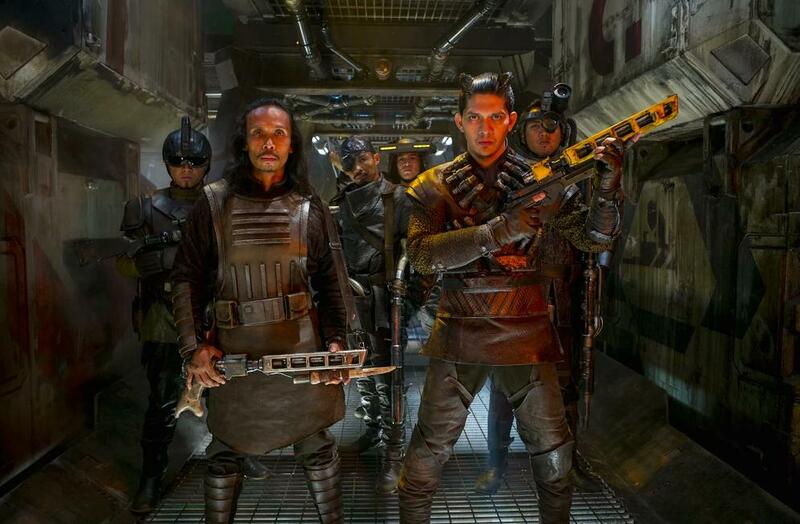 In The Force Awakens, Han refers to the members of Kanjiclub as "little freaks." This insult doesn't really make sense, given how they ultimately appear in the film. Were they at one point in the film's production intended to be aliens? Browse other questions tagged star-wars the-force-awakens behind-the-scenes or ask your own question. Were the criminals really after the money? How much was accomplished with the practical BB-8 prop? What were the planets destroyed in "Star Wars: Episode VII: The Force Awakens?